I am a friendly individual who can multi task. I am capable of working on my own initiative and as part of a team. 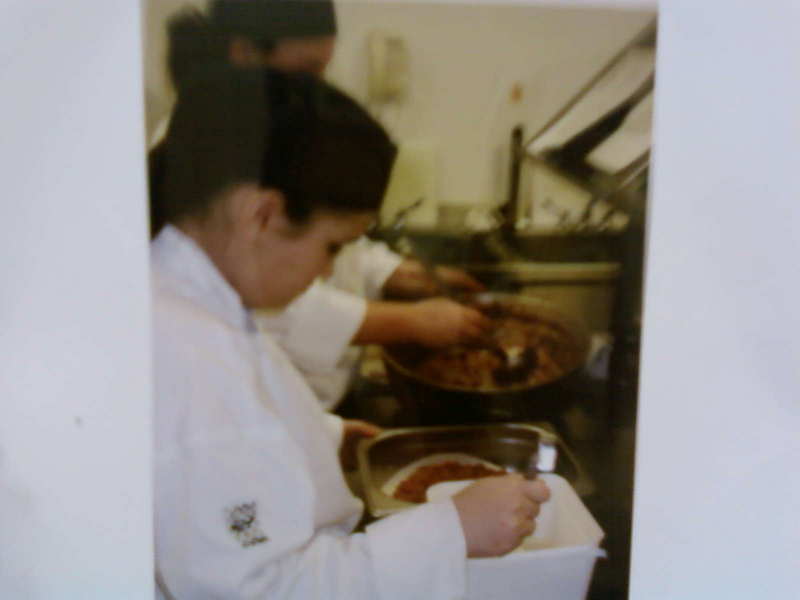 I am hoping to gain employment within the catering sector and would be willing to undertake any further training. I work holidays and weekends at the White House restaurant . My duties include silver service, taking reservations and general kitchen duties. I have worked in kitchens and restaurant with skilled people, attending college and learning on the job. I have my health and hygiene certificate and my traning has taught me the skills of knife drill ( perparing,caving,dicing,etc) working with cuts of meat, poultry, fish and preparing fesh vegetables. I also make desserts and love baking and making Baked Alaska. My training at college and work in the restaurant at Hylton Skills Campus has taught me the importance of team work, timekeeping and in the kitchen temperature control. I have helped out colleagues in the kitchen who have needed help with their cooking and kitchen responsibilities. I have worked spilt shifts preparing meals for lunch and evening dinner. 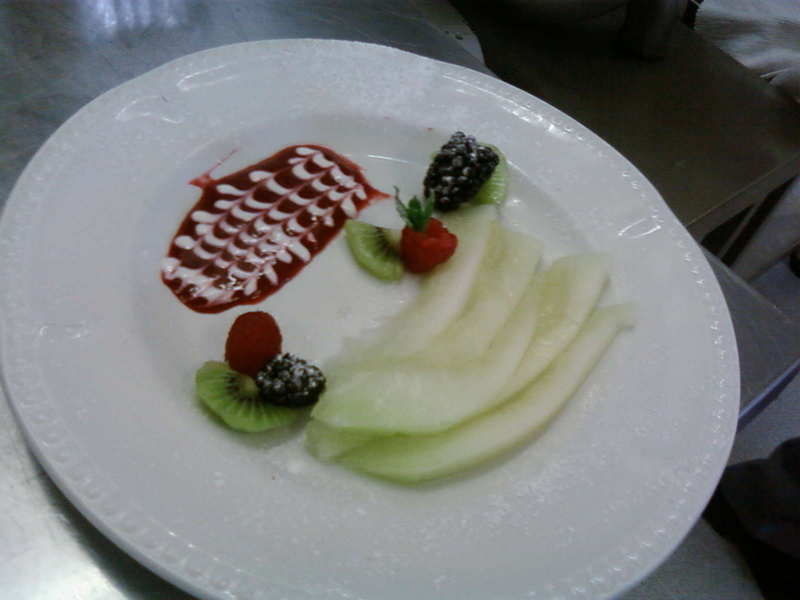 I have also gained experience and skills in silver service and napkin folding. I currently volunteer with Pallion Action Group. This organisation provides course and drop in facilities for local residents. I am also involved with Fairshare, I help to collect and give out food parcels to identified families. Recently I have raised £120 by organising a charity event at pag plus I have previously raised £350 for grace house hospice.